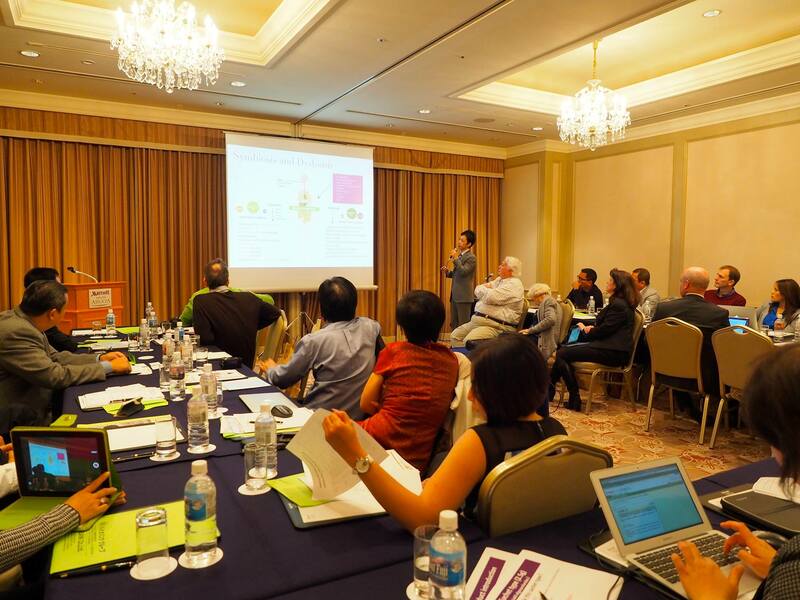 Annual global meeting｜BIOBANK CO., LTD.
Biobank holds annual conferences with the distributors from all around the world. We have presentations about our latest research and information on newly released products. Furthermore, our overseas distributors give presentations on their business and sales activities. We are business partners yet value our family-like relationships and share a wonderful time together as if it is the annual family reunion. 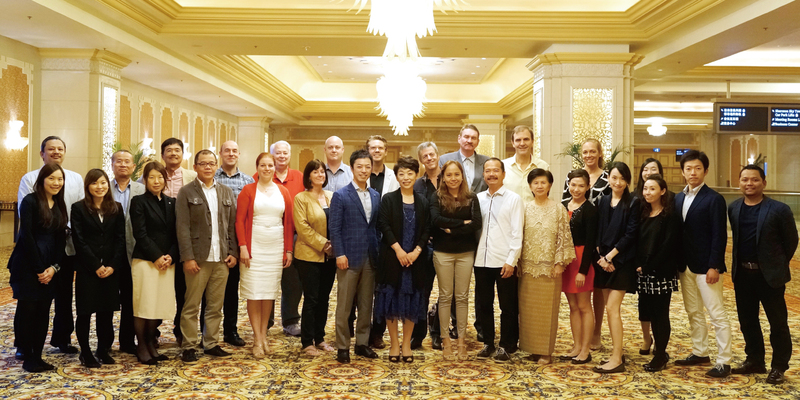 We had the annual global meeting with our world distributors in April. It is the 30th anniversary of distributing the OM-X abroad. 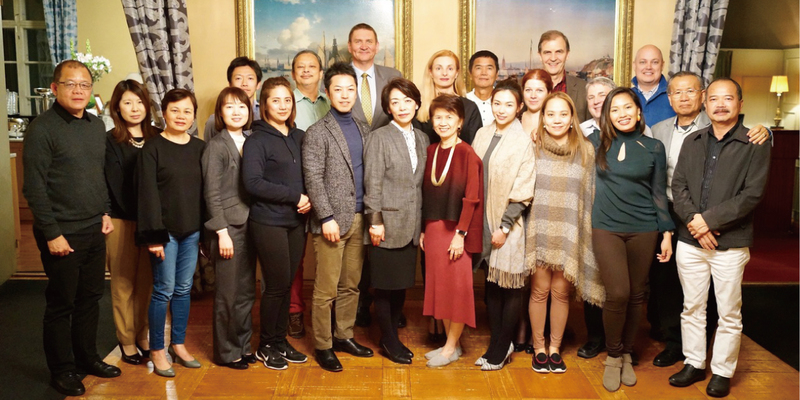 We organized an extraordinary itinerary travelling in the Scandinavian countries including Finland, Sweden and Norway, as this is a commemorational year for us. At the meeting we had in Helsinki, we made a presentation on our latest research we conducted and the sales activities within Japan, and had a lively exchange of views about the matters. 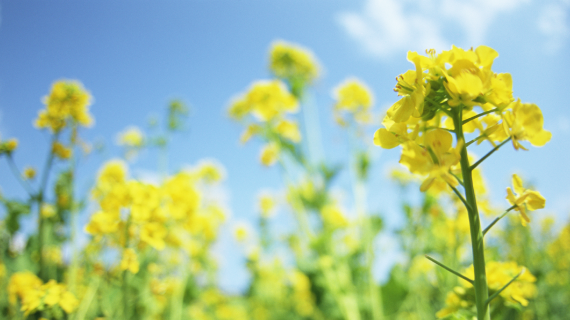 We will continue to devote ourselves to deliver quality products to many more valuable customers. 2017 Annual Global Meeting was held with distributors who are marketing our OM-X all around the world. 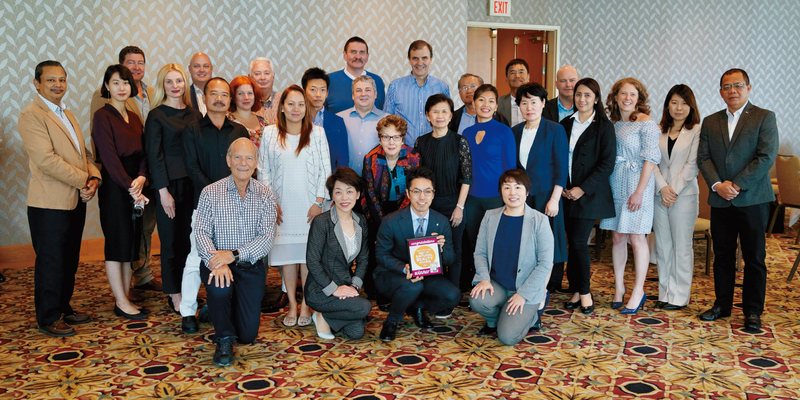 This year, the meeting took place in Vancouver, Canada for one week in May. New product introduction, promotional activities in Japan and latest study results were reported as information-sharing to distributers. 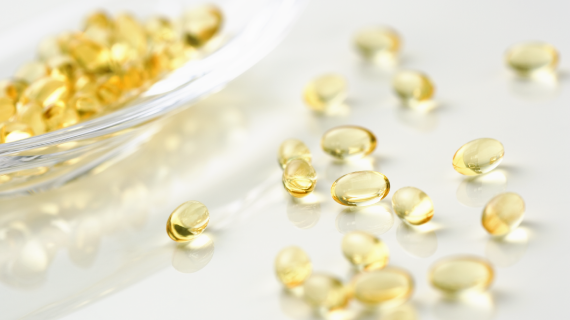 We are determined to continuously work hard in cooperation with the distributers and make collective and concerted efforts to market the products. This year was held in Hawaii, a place in honor of Iichiro Ohhira Ph. D., the developer of OM-X, to express our gratitude for Dr. Ohhira's contribution and pursue sustainable development in future. We will take new steps as well as respecting the thought of Dr. Ohhira who wished for good health and long life to 7 billion people around the world. We wished each other’s business prosperity and wholesomeness for the coming year, and left the place after farewell and handshake. We held the annual global meeting with our overseas distributors who are marketing our OM-X in Nagoya area. This year, about 30 people gathered together and it was the largest number of participants than ever before. We sat around Dr. Ohhira and the meeting went through in a family-like environment. Energetic presentation on marketing strategies and future sales development were shown from each distributer during the business meeting. Our members also gave presentations of ongoing researches and new products. We are determined to continuously work hard in cooperation with these people who involve in selling OM-X product in the world. 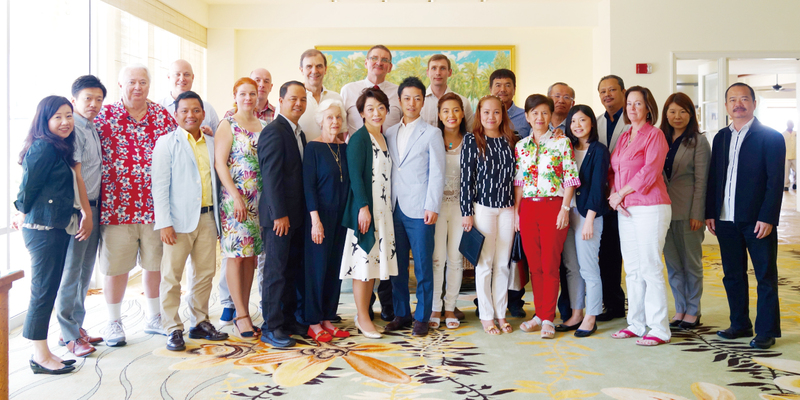 For more than a decade, we annually hold the group meeting with overseas distributors! 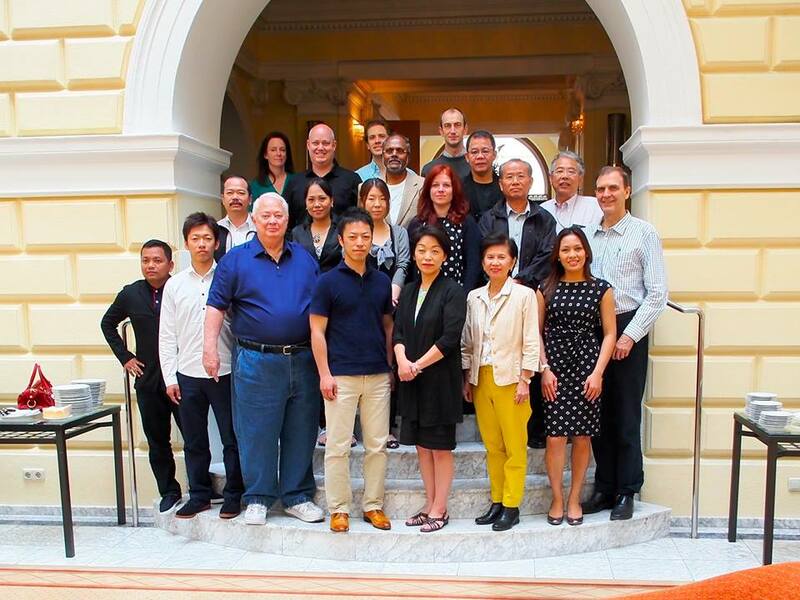 This year’s meeting, the 11th in the series, we gathered in Vienna, Austria. gave the presentation on their marketing practices and research activities.